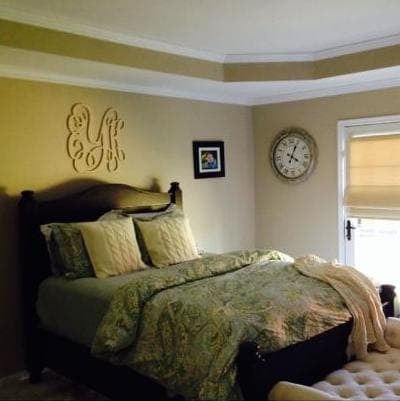 Looking for the perfect way to personalize your decor? 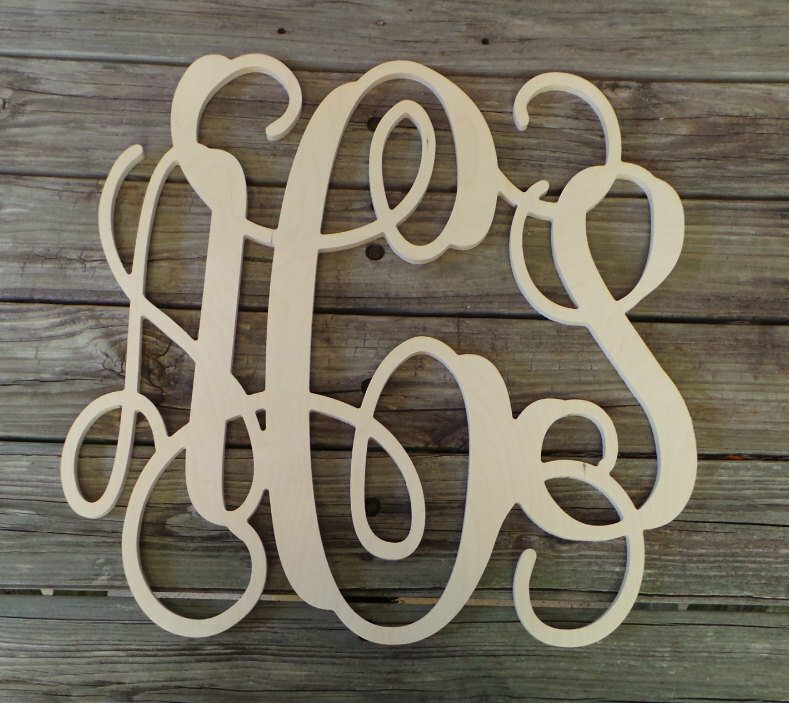 How about a wooden monogram in a beautiful vine script? Cut from high-quality 1/2 Baltic birch wood, this unfinished monogram is ready to paint. 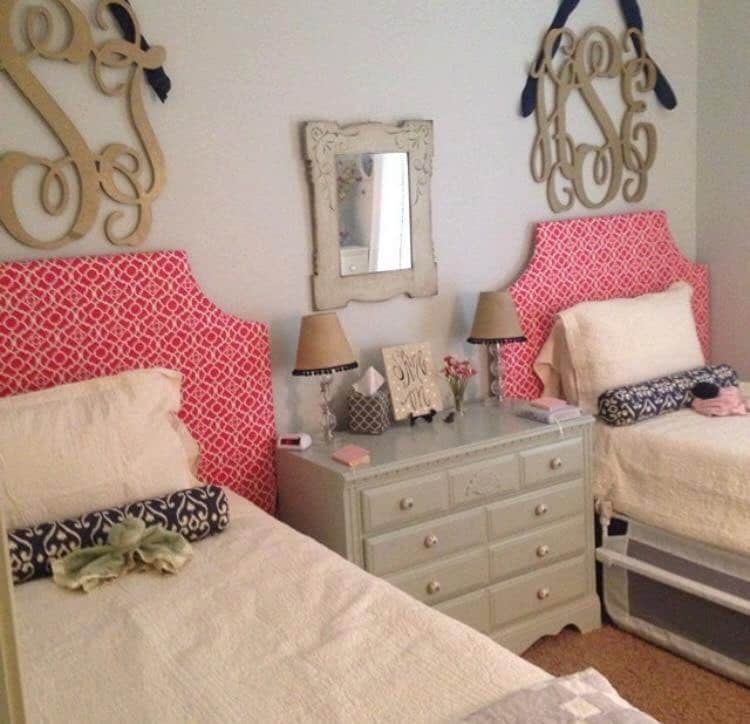 Just add a few light coats of spray paint in the color of your choice. Our wooden monograms are equal in height and width. 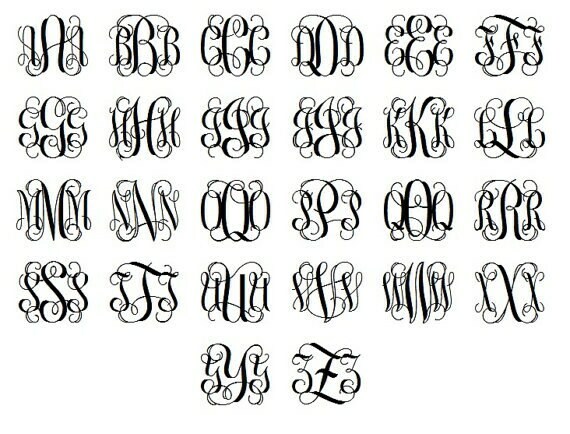 So, for example, a 24" monogram would measure 24" tall and 24" wide. Custom sizes are also available. Just message us for details. Just received our 24" wooden monogram & it is perfect! Can't wait to paint & hang it! Great size and fast shipping! Very beautiful piece. Although it felt like it should have been sanded down a bit more. It felt rough around the edges.